Cookie Johnson, the beautiful wife of legendary Ervin Magic Johnson, shares how she met and married Magic. 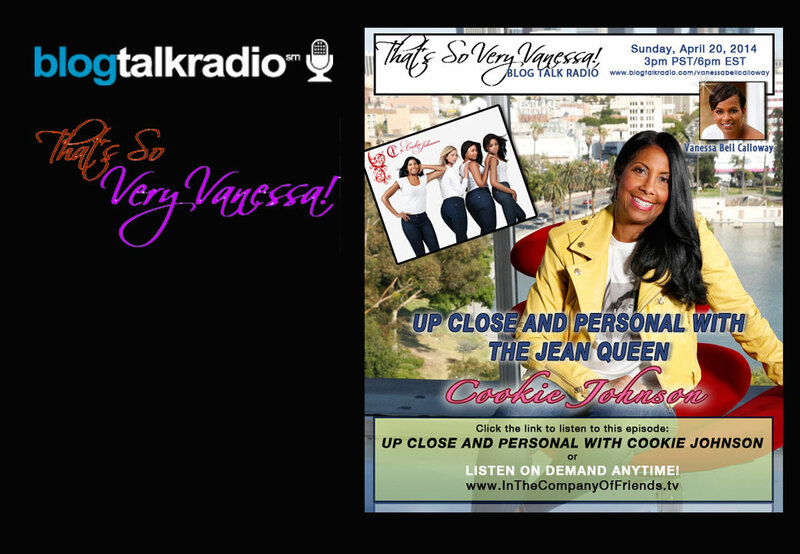 She discusses her life as a mother, wife and a business woman creating her line of very comfortable and popular jeans entitled CJ by Cookie Johnson. Cookie has it all and sne’s moving full steam ahead!